A strong community can promote new ideas and ensure accountability. It can also act as motivation, support and even provide a little friendly competition. 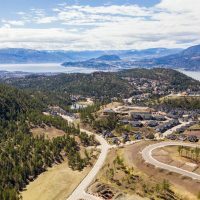 The power of community is undeniable, and the Okanagan tech community is no exception. Our community is strong and growing with record speed, and maintaining connections through a period of growth like this can be a challenge. Nobody panic. We’ve got a plan. Introducing “The Faces of #OKGNtech,” a showcase of Okanagan tech entrepreneurs, partners, supporters and cheerleaders designed to fuel more connection, more growth and more excitement. Follow along on the blog and on Instagram at @OKGNtech to learn more about our growing community and what makes them awesome. Meet Jason. 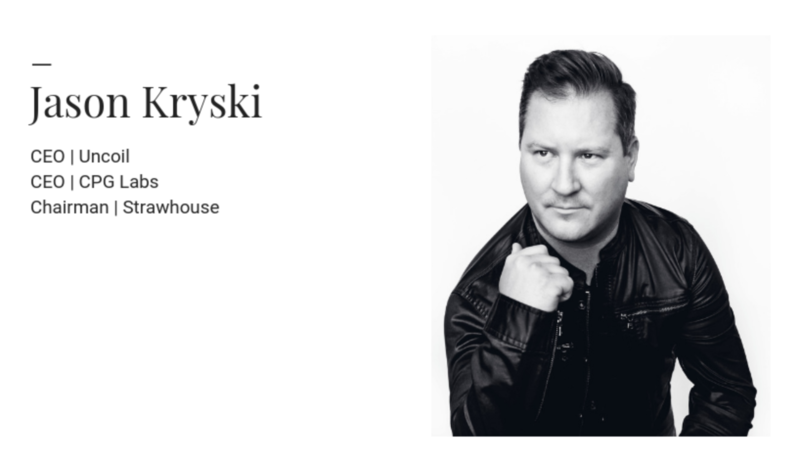 Jason Kryski is the CEO of CPG Labs, an incubator for marketing science-driven consumer products, and Uncoil, an early stage software company. 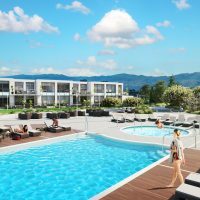 He is also executive chairman of Strawhouse, a venture growth agency based here in Kelowna. When Jason is not busy working for one of his three companies, you will find him hanging out with his son or doing some home renovating. We recently caught up with Jason to learn more about his entrepreneurial journey and what advice he has for early-stage entrepreneurs. Can you speak to your entrepreneurial journey? What is your favourite part about your role(s)? “The thing that excites me about all of my roles is the ability to create. I am not a big details guy or operations guy. What I really enjoy is leading a team and helping them figure out what they need in order to make things happen. What advice do you have for somebody interested in being an entrepreneur? What is the best piece of advice you can share? What advice do you have for early-stage entrepreneurs?